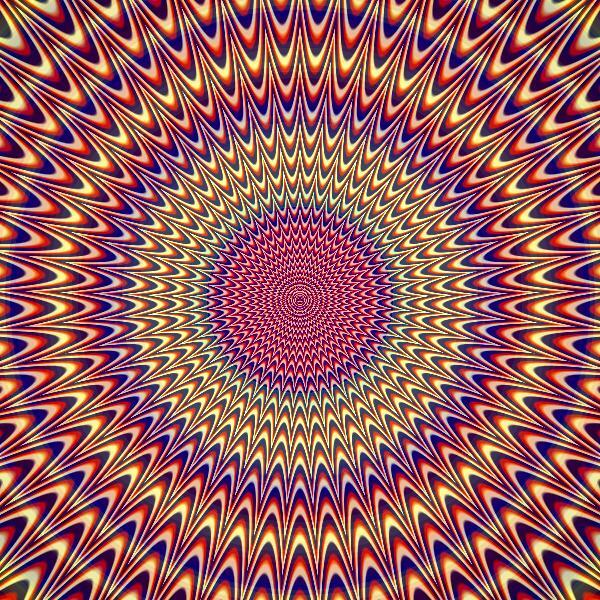 How can this image (optical illusion) be created with Mathematica? and liked the sensation of it pulsing. I was wondering if anyone would know how to create something similar with Mathematica (without the Pink Floyd Dark Side of the Moon logo). Mike asked whether it is possible to recreate the image he posted in his question. Although I haven't searched the web whether the equations for the above image are published somewhere, I will show how you can create such kind of image by pure inspection. the pattern is rotationally symmetric, which means to me that it's probably easier to recreate the pattern along a radius and then transform it to polar coordinates. 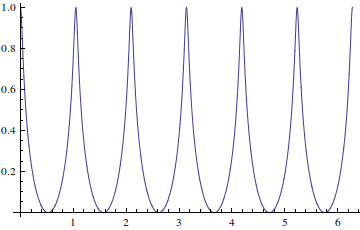 the pattern is some kind of wave with sharp peaks and smooth bottom. 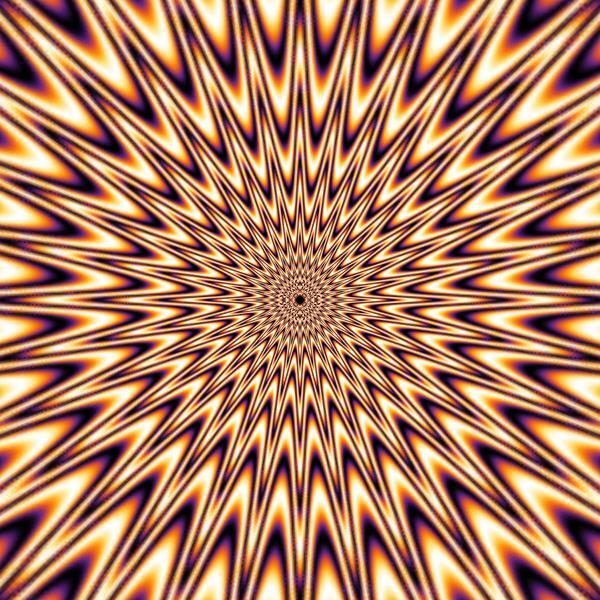 in addition to the (repeated) coloring of the pattern itself, we see a change of color when going radially outwards. 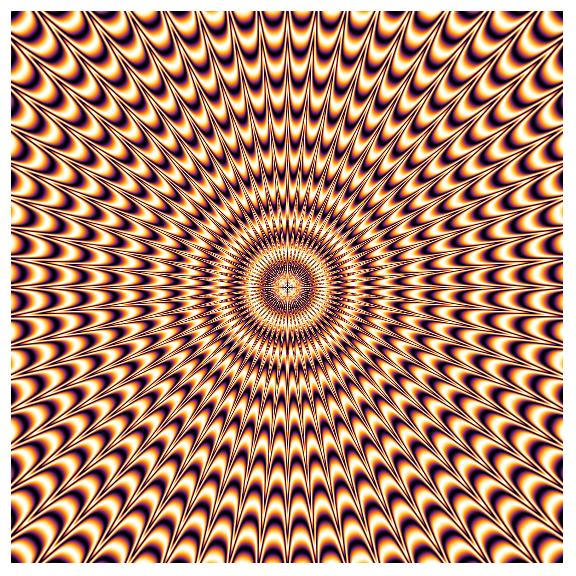 when you go radially outward, you see that the repetition of the pattern slows down. This is the basic idea. What's left is to transform this into heights in polar space and the inclusion of the other phenomena. This is basically playing with sine functions of different frequencies. 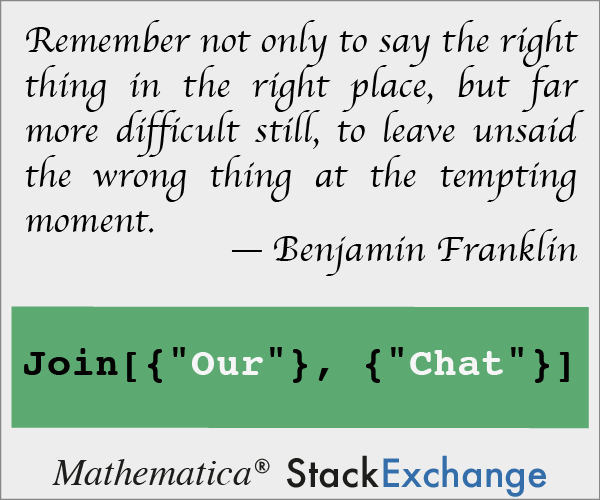 The two most important parameters are probably the number of divisions and repetitions. I think all the other answers do a better job at exactly replicating the original image than what I am going to share, but my main intention here is to provide some exposition and show the utility in a particular coordinate transformation that naturally results in graphics having similar properties to the original image. I will refer to this transformation as a log-polar transform (also referred to as log-polar coordinates) for reasons which will become clear after its definition is given below. 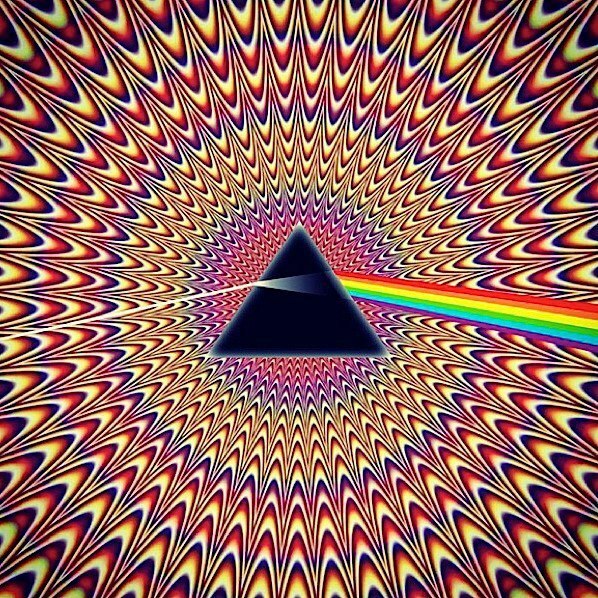 Interestingly enough, what makes this transformation "natural" and yield psychedelic characteristics is its relationship with the anatomical properties of the human eye and its neurological basis in explaining the various form constants perceived during visual hallucinations. 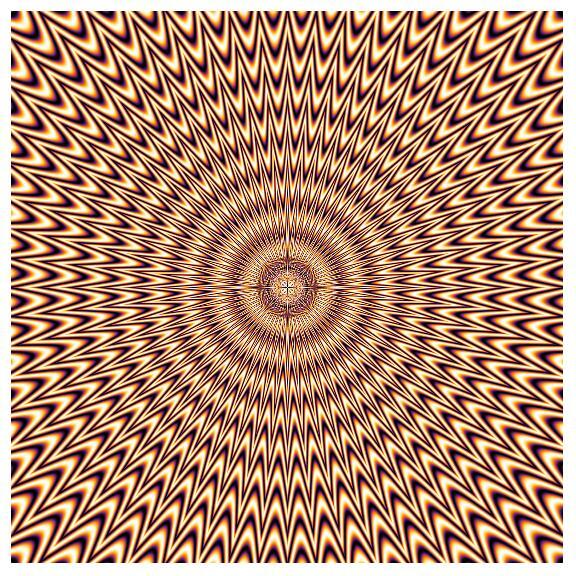 To the best of my knowledge, the earliest account of such a mathematical modelling in the literature seems to be the 1979 paper, by J. D. Cowan and G. B, Ermentrout, “A Mathematical theory of Visual Hallucinations”. which is now expressed in standard form. Here, the real part is the logarithm of the radial component of $z$ and the imaginary part is just the angular component of $z$. The log-polar transform, in the context of the complex plane, is just the mapping which results from taking the complex logarithm of each of the points in the plane. Note: in order for the transformed image to appear seamless at the angle corresponding to $\pi$ radians, the top and bottom edges of the original image should appear seamless if joined together. ProTip: try looking at the still image after staring at the animation for a little motion aftereffect. 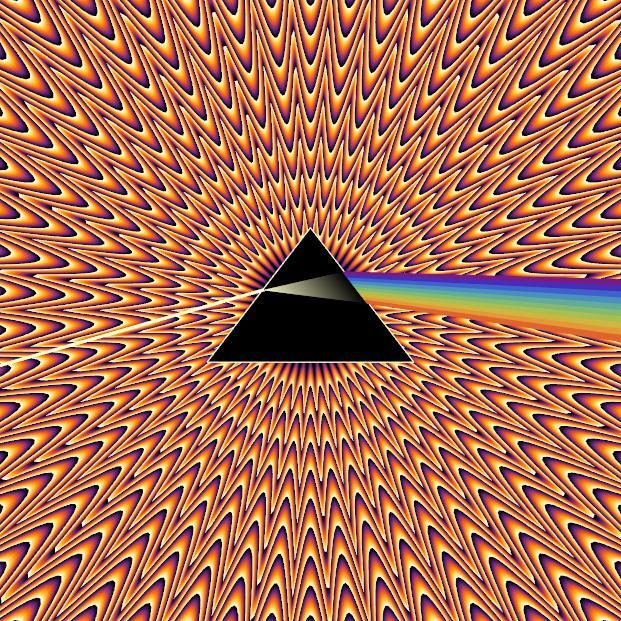 The interested viewer is invited to explore log-polar transforms of various images in excess at this link. The best I can do.. The outline shape is governed by equation 50 (1 + r/2) (Abs[Mod[θ, (2 π)/50] - π/50]^2 + r^0.1 10^-2) with 0 < θ < 2 π and 0.1 < r < 14, and then render them and add foreground objects. 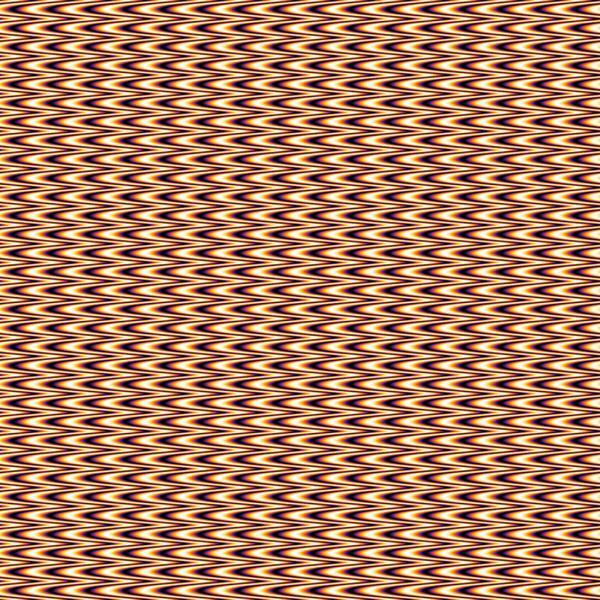 The only significant difference is compositing rings of colors over the wavy pattern. Of course this will not give the desired star/flower like pattern. Not the answer you're looking for? Browse other questions tagged graphics generative-art or ask your own question. How can I generate this “domain coloring” plot? 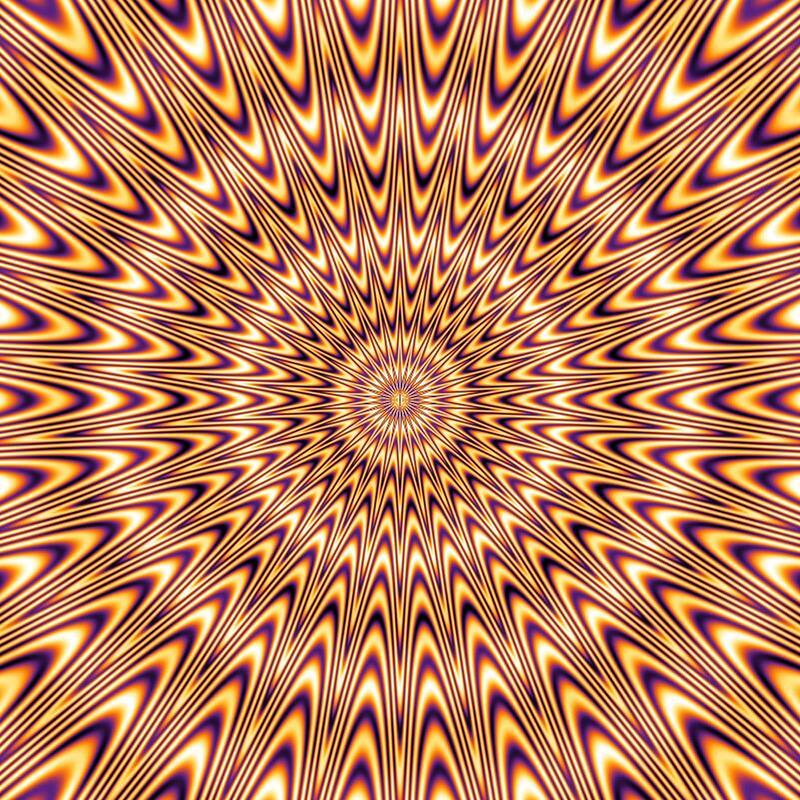 How can this type of optical illusion be created in Mathematica? How to obtain an animated prism using Mathematica? How can I draw the Olympic rings with Mathematica? How can I draw a picture like this? 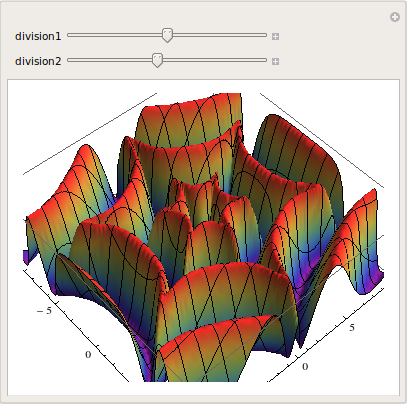 How to create this spikey in Mathematica?